Here's a quick note about some upcoming website adjustments for the CMG Blog Triad that will manifest in March. I've often felt that having some types of cartography on Terrain Tuesday on MFWARS.com was shoehorning. While I feel battlemats, battlemaps, and the like work well for this category, because they are essentially two-dimensional terrain, larger scale maps and cartography are going to move starting in March to the Grymvald.com corner of the CMG Blog Triad appearing on what will be dubbed as Mapping Monday. They fit better with the setting-oriented blogging for Grymvald.com. This will replace the old Monday blog on Grymvald.com known as RPG Media Monday which will in turn move to the CreativeMountainGames.com Monday blog slot. That will replace Media News Monday, since I have often felt that news there was not very timely. What I had posted there either had been widespread news by the time it was posted or would work well enough under the heading of RPG Media Monday. I hope these adjustments don't throw anyone for a loop. I feel they will work better going forward. Here are some links that are a couple / few years old but well worth a visit. 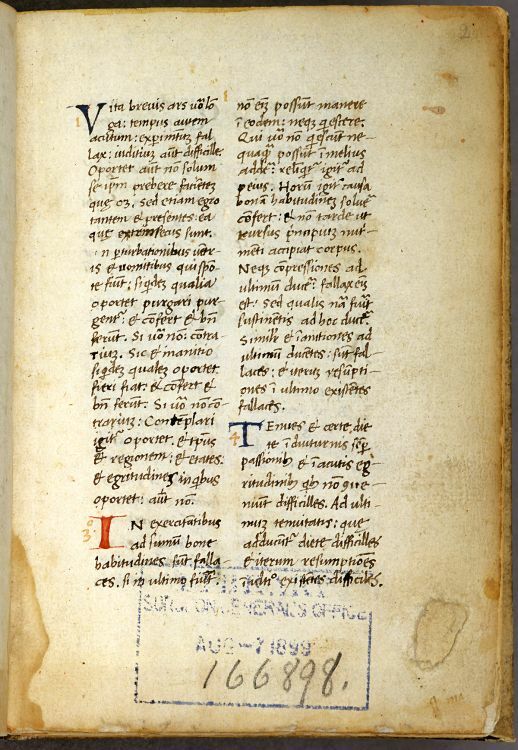 The first from goodereader.com is to an article that tells us the "Vatican Library Digitizes 4,400 Ancient Manuscripts and Gives Them Away for Free" here. 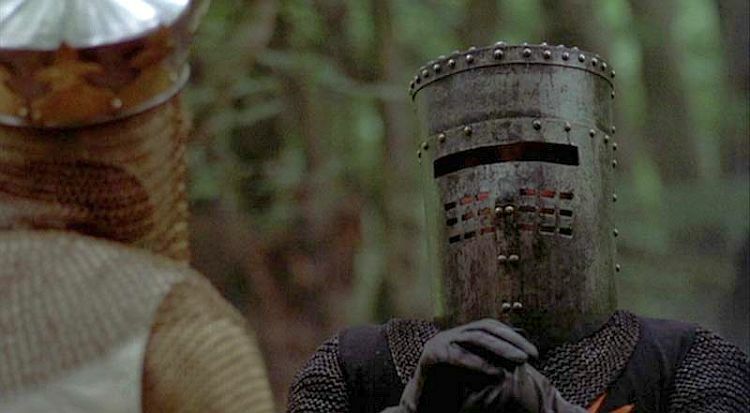 Also, on medievalists.net, they shout "Mine, mine, mine!" 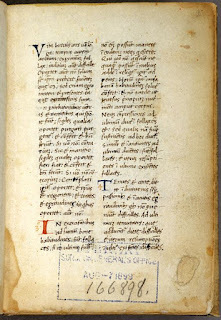 and discuss "Marking Medieval Manuscripts, Then and Now" here. 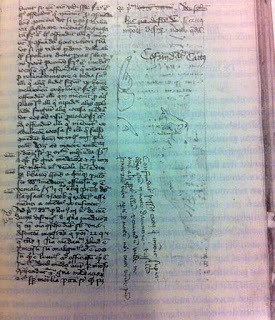 Finally, on neatorama.com, they show us a "Medieval Manuscript Peed on by a Cat" here. 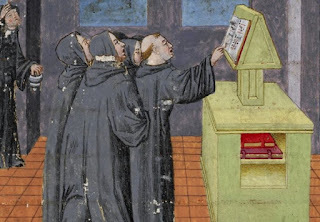 Three from the Medievalists.net this week with the first being "A Quick Guide to Medieval Monastic Orders" here. 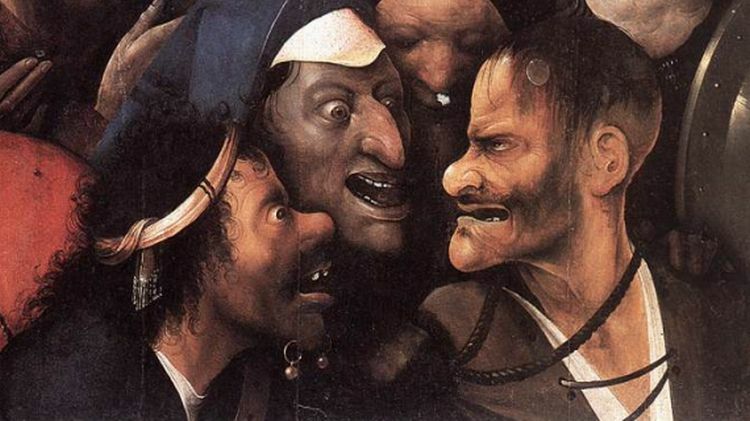 Also, find out more about "The Noisy Middle Ages" here. 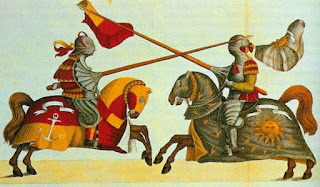 Finally, learn about "The Medieval Tournament: Chivalry, Heraldry and Reality. 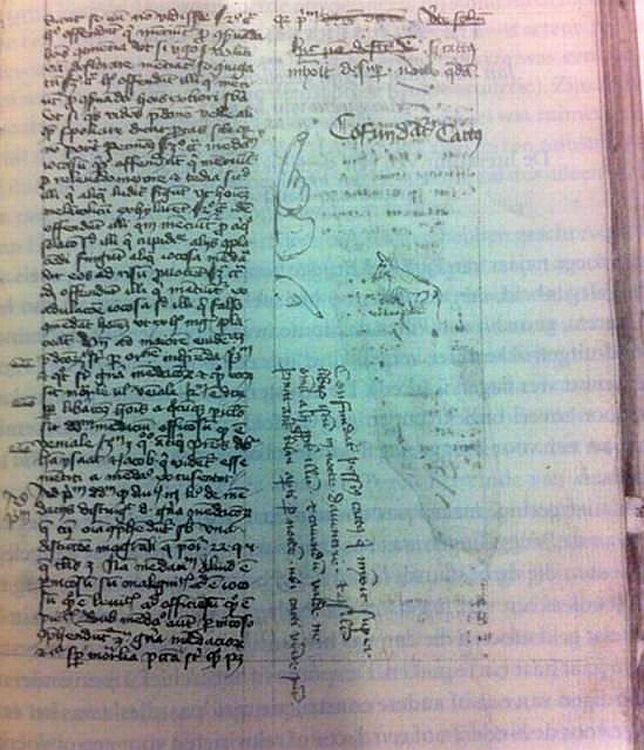 An Edition and Analysis of Three Fifteenth-Century Tournament Manuscripts" here. 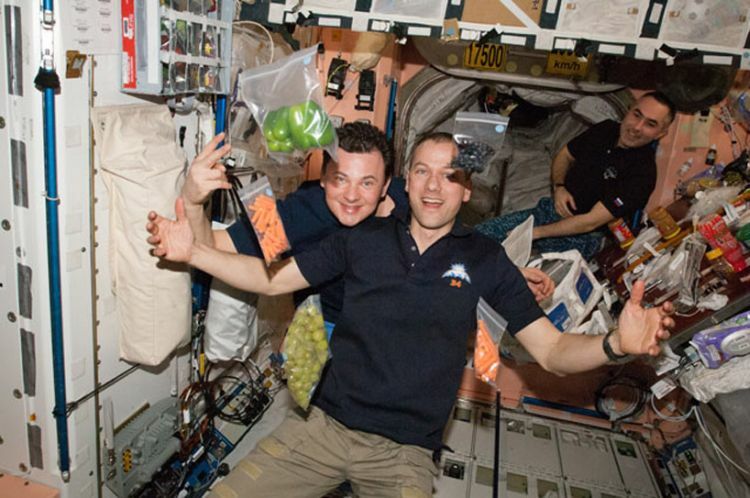 All from a few years back, first on discovery.com, they tell us how "Harvard Guys Launch Burger 90,000 Feet into Stratosphere" here. Also, on dailymail.co.uk, a recent article featured "When Star Trek becomes reality: NASA to build 'universal food synthesizer' 3D printer to boldly make pizza from insects and algae!" Read more here. 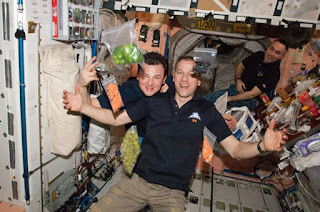 Finally, on designboom.com, they also explore 3D printed food among other things here. Over on news.nationalgeographic.com, check out "Before and After: See Animals Change Their Coats for Winter" here. Also, on cracked.com, they feature "The 5 Coolest Pets Humanity Has Bred into Existence" here. 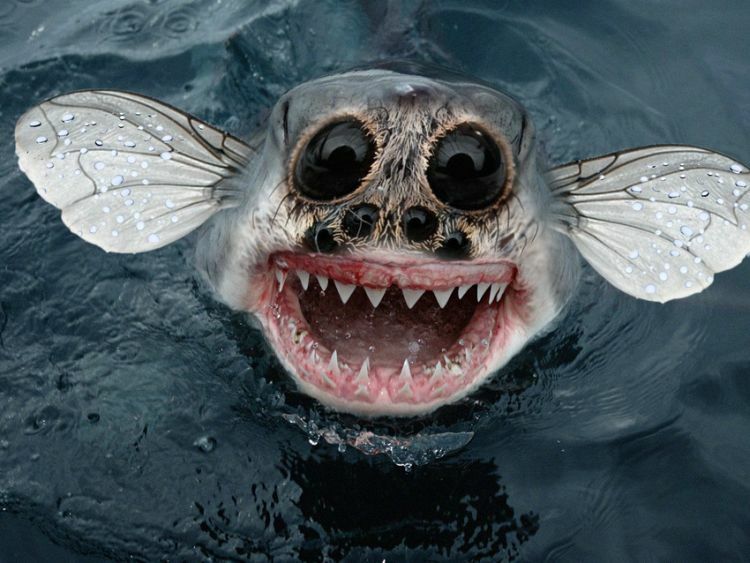 Finally, on mashable.com, they suggest "13 Ferocious Hybrid Animals to Creep You Out." Find out how much here. Over on castlewales.com, there are some fine pictures of "Castle Siegecraft and Defence" equipment here. Also, on medievalhistory.stormthecastle.com, he tells us of "The Sieging of Castles (Siege Warfare)" here. 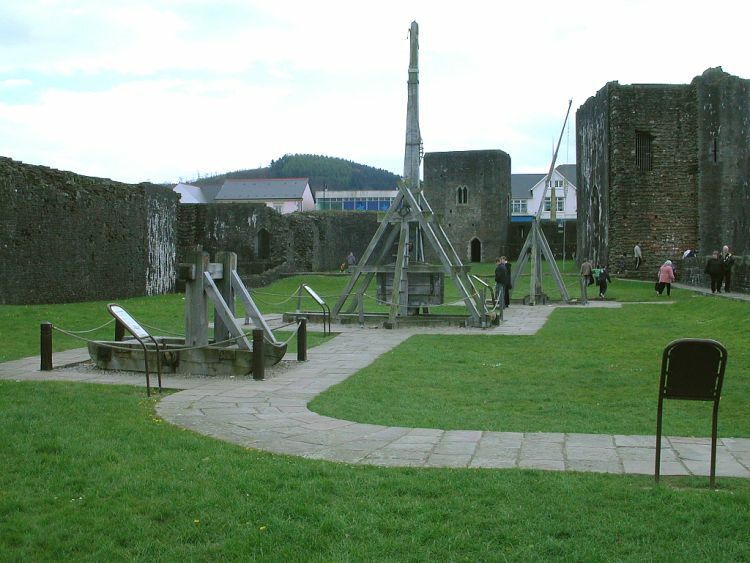 Finally, on historynet.com, an article discusses "Medieval Warfare: How to Capture a Castle with Siegecraft" here. 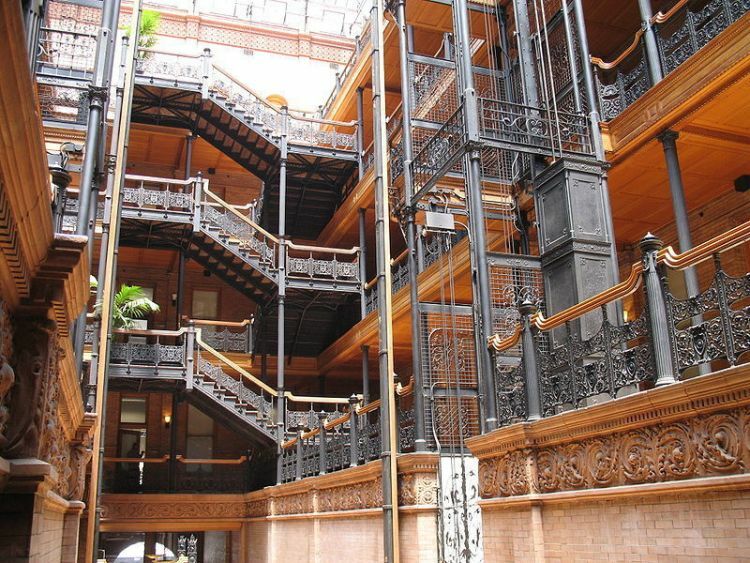 Over on atlasobscura.com, have a look at "The Real-World Locations of 14 Sci-Fi Dystopias" here. 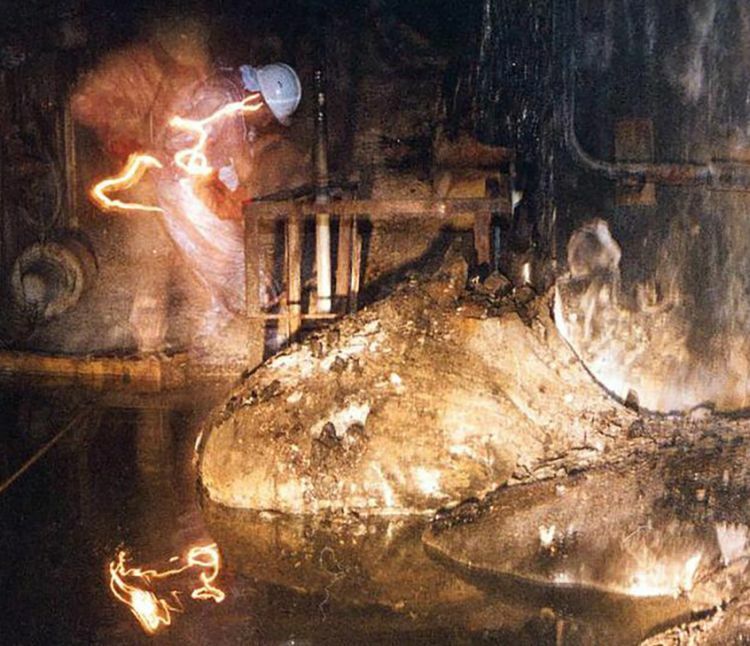 Also, on atlasobscura.com, view "The Famous Photo of Chernobyl's Most Dangerous Radioactive Material" here. Finally, on the BI Science YouTube channel, check out "What the Earth would look like if all the ice melted." Chilling! Over on telegraph.co.uk, they tell us "Mystery of eerie music played as Titanic sank is solved" here. Also, on partnersinrhyme.com, grab some "Free Weather Sounds" here. 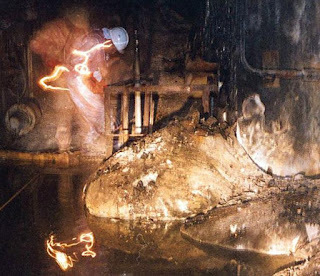 Finally, on the Dark5 YouTube channel, check out the "5 Most Mysterious Sounds Ever Recorded." Enjoy! I thought I would use this post to share a couple of interesting essays on Tom Bombadil, as well as a bit of his music. Over on cas.unt.edu, Gene Hargrove asks, "Who is Tom Bombadil?" Find out here. Also, on km-515.livejournal.com, he takes a new look at the "Oldest and Fatherless: The Terrible Secret of Tom Bombadil" here. Finally, on the Morwen Thorongil YouTube channel, listen to "Tom Bombadil's Song, Hey Dol! Merry Dol!" Enjoy! 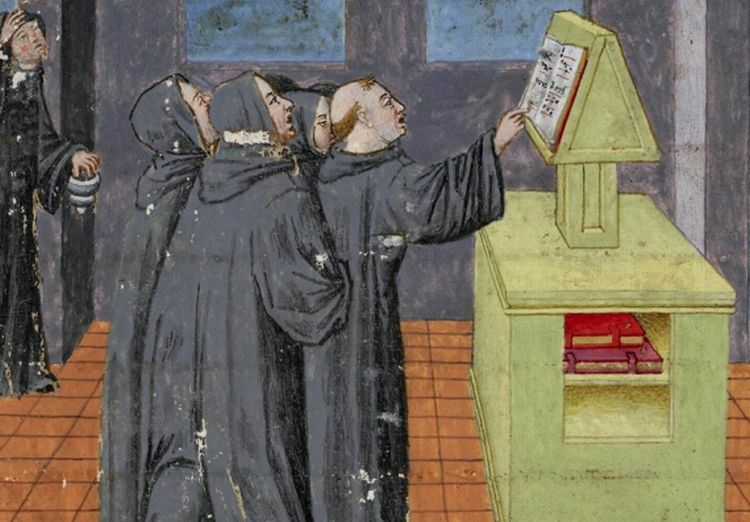 Over on medievalists.net, they discuss "Mental Barriers to Travel in Old English Poetry" here. 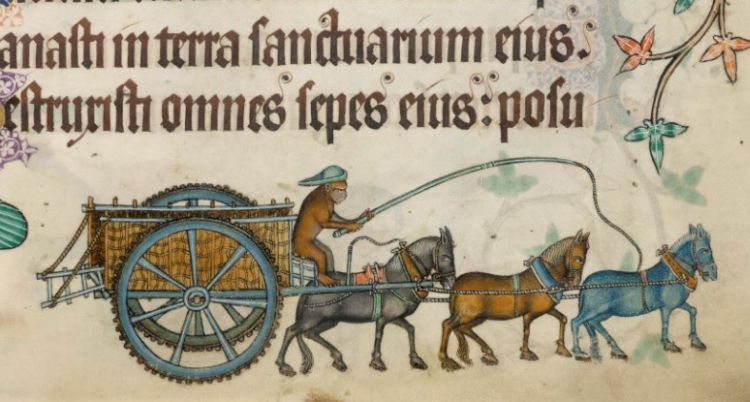 Also, on medievalists.net, they explain "Medieval Traffic Problems" here. 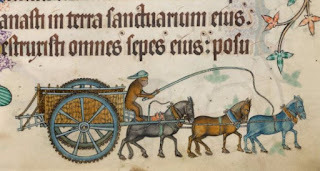 Finally, on historyextra.com, we learn of "Medieval tourism: pilgrimages and tourist destinations" here. Over on sciencealert.com, "8 charts reveal the crazy numbers behind NASA's new monster rocket" here. 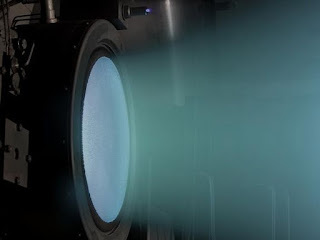 Also, looking back a few years, on news.yahoo.com, a report detailed how "NASA's Innovative Ion Space Thruster Sets Endurance World Record" here. 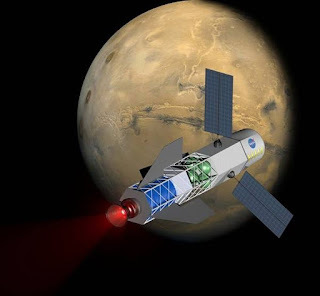 Finally, and again back a few years, on theregister.co.uk, they told us "NASA-backed fusion engine could cut Mars trip down to 30 days" here. 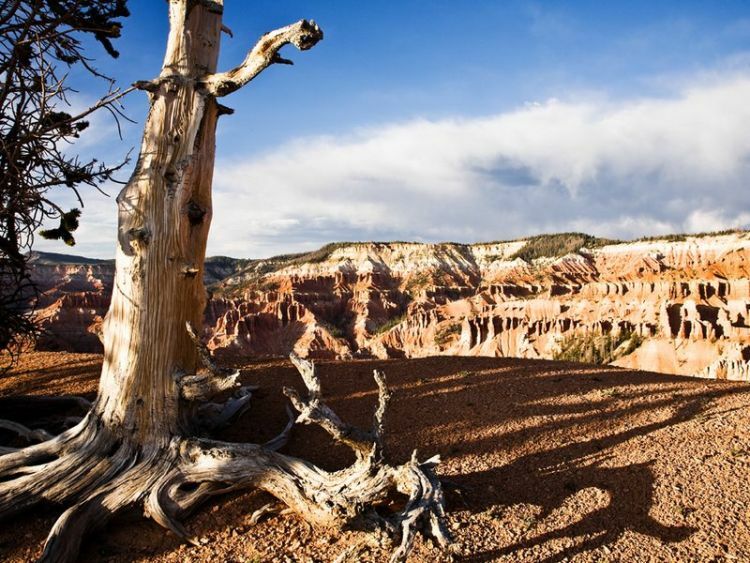 Over on smithsonianmag.com, we're told the story of "How One Man Accidentally Killed the Oldest Tree Ever" here. Also, on cfweradio.ca, we find out "Archaeologists Dig Up An 800-Year-Old Native American Pot. 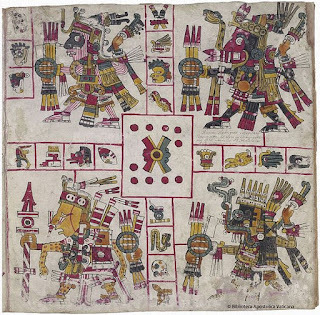 What They Found Inside Is Changing History" here. 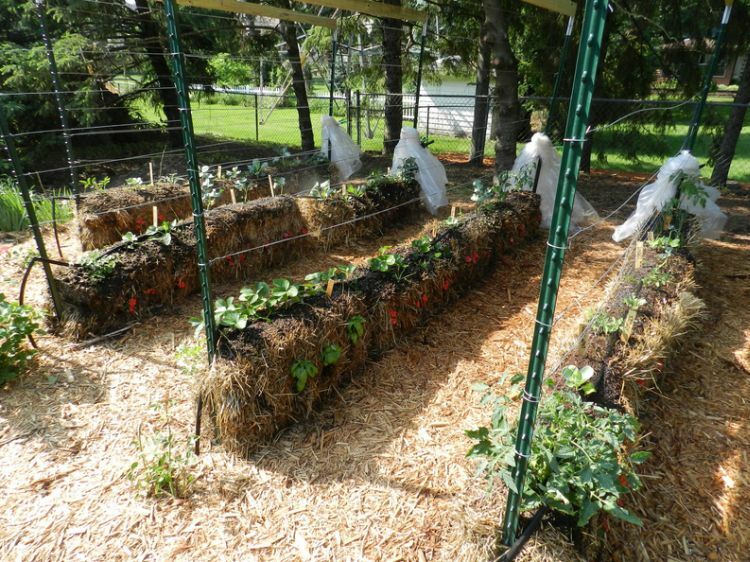 Finally, on horseandman.com, they tell us about "Hay Bale gardening: no weeds, no fertilizers and less watering." Learn more here. Our recent game of Civilization (1980) prompted some discussion on piracy in the ancient world. I shared some facts I recalled from my lessons but thought I would glance about the web and find a few links with worthwhile information. 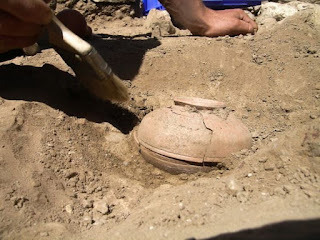 First, over on graecomuse.wordpress.com, have a look at "Piracy in the Ancient Mediterranean" here. Also, on cindyvallar.com, on Cindy Vallar's Pirates and Privateers: The History of Maritime Piracy, she has a whole section on "Ancient Piracy" here. 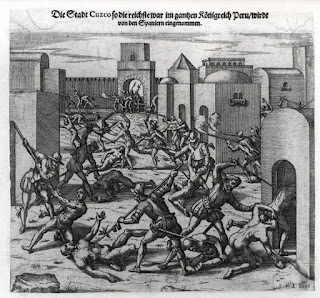 Finally, on piratesinfo.com, check out Krzysztof Wilczynski's article on "Roman Piracy" here. 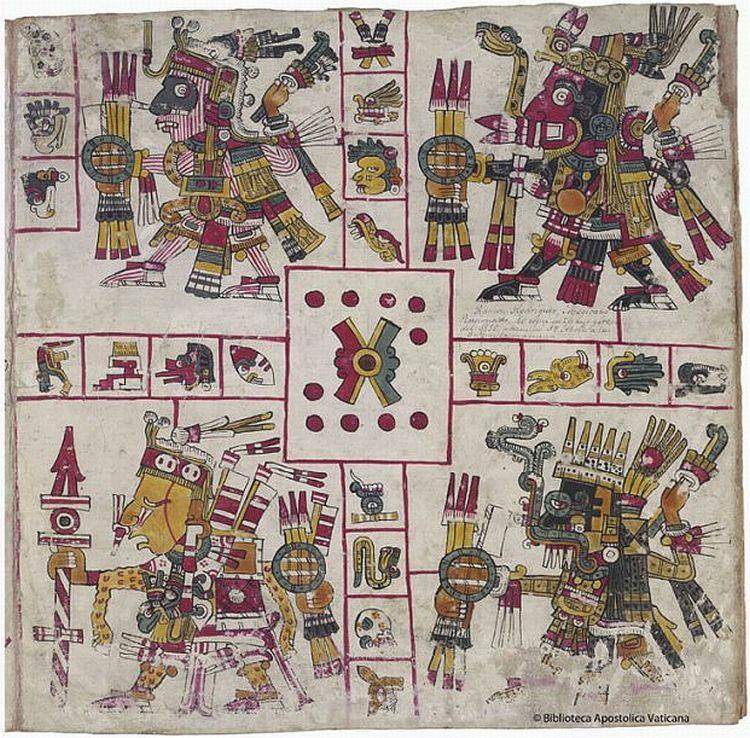 Over on thevintagenews.com, they tell us of "Two million copper coins weighing 10 tonnes found inside 2,000-year-old tomb" here. Also, on legionofhonor.famsf.org, they reveal "Ancient Luxury and the Roman Silver Treasure from Berthouville" here. Finally, on wesh.com from a few years ago, we're told how the "Sanford family finds $350K worth of gold off Fla. coast" here. Over on wmich.edu, they are "Teaching 'Beowulf' in the Context of Old Norse-Icelandic Literature" here. Also, on medievalists.net, they discuss "Beowulf: a regime of enforcement" here. Finally, on the Open Education and Culture YouTube channel, "Dr Francis Leneghan gives a talk on Beowulf, one of the most important works in Anglo-Saxon literature." Enjoy! Three from the Medievalists.net website this week with the first being "Medieval Images of Love" here. Also, they give us "Five Medieval Love Tokens" here. Finally, they feature a look at "The Medieval Magazine (Volume 2 Issue 2)" where the theme is "Love and Marriage." Learn more here. 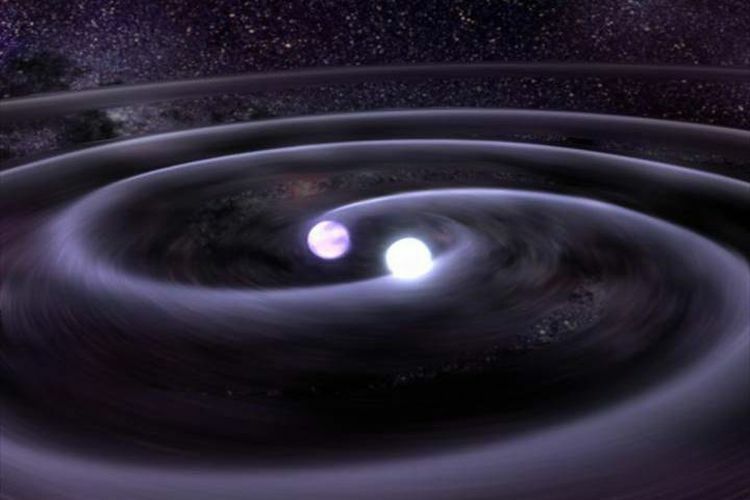 Over on globalnews.ca, they tell us more about "Gravitational waves: What they are and why scientists are so excited about them." Find out here. Also, on space.com, they explain "Gravitational Waves vs. 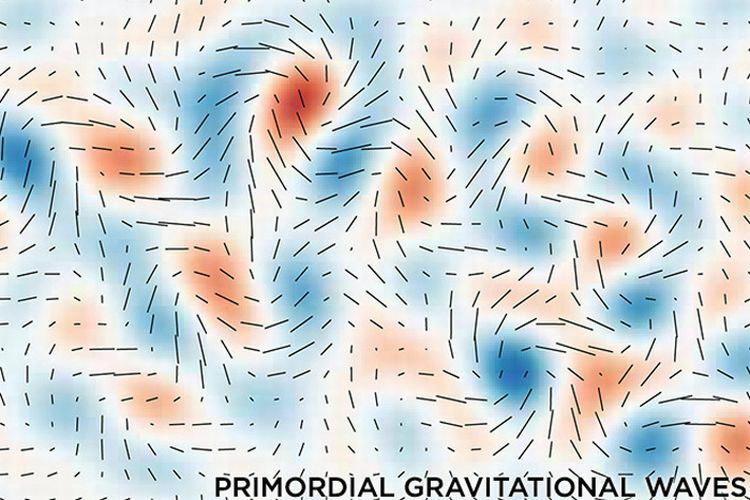 Gravity Waves: Know the Difference" here. 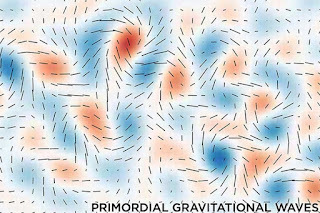 Finally, on the Piled Higher and Deeper (PHD Comics) YouTube channel, they simplify things for us in a video titled "Gravitational Waves Explained." Enjoy!